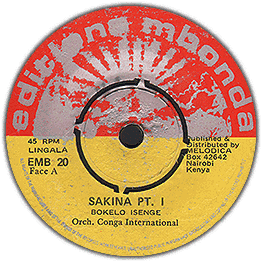 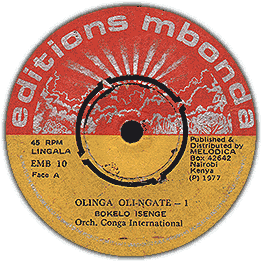 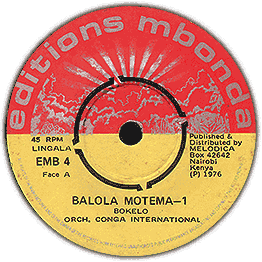 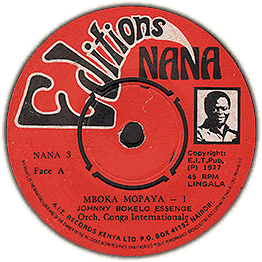 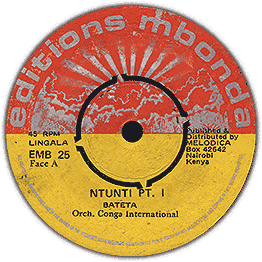 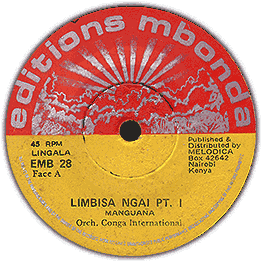 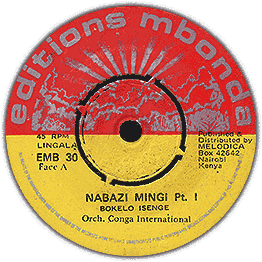 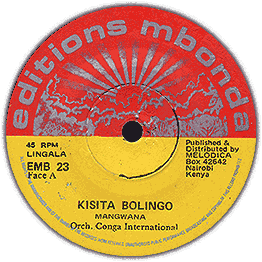 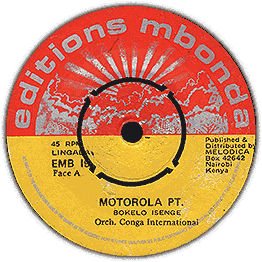 Orchestra led by the legendary Congolese musician Johnny Bokelo Isenge, operating in Kenya. 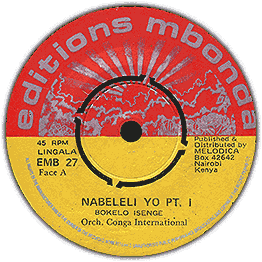 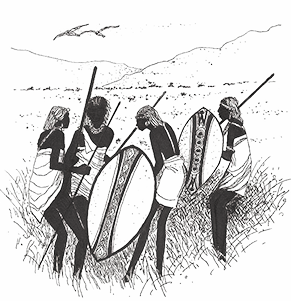 Nice lingala. 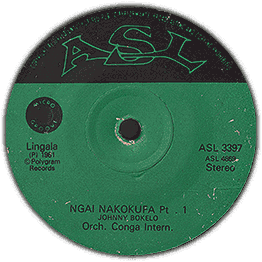 Check audio of part 1 and 2.